Downtown Bookworks has an amazing selection of gifts for any child! Their books are not just books they are mini adventures for you and your children to partake in together! We received an amazing selection of books for review and an activity kit from Downtown Bookworks. 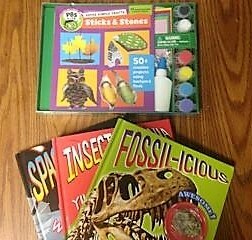 We received three books from their Science With Stuff line, Insect-O-Mania, Fossil-Icious and Space-Tacular. 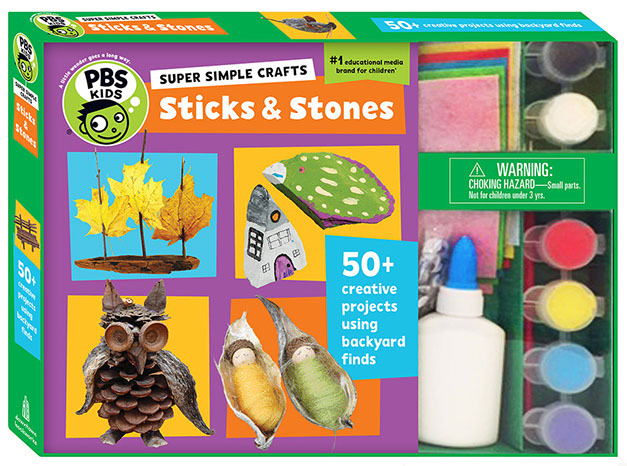 We also received from the PBS Kid's line Super Simple Crafts: Sticks & Stones! I always like giving my kids a book for Valentine's Day it is a small gift and you can easily attach their Valentine's Day card to the book! Downtown Bookworks has an excellent selection of STEM , superhero and many other books! The Science With Stuff is perfect for all ages of children. My two year old loved the Insect-O-Mania. She likes bugs and enjoyed that it came with an actual bug in resin. The bug in each book varies but each bug includes one bug in resin! 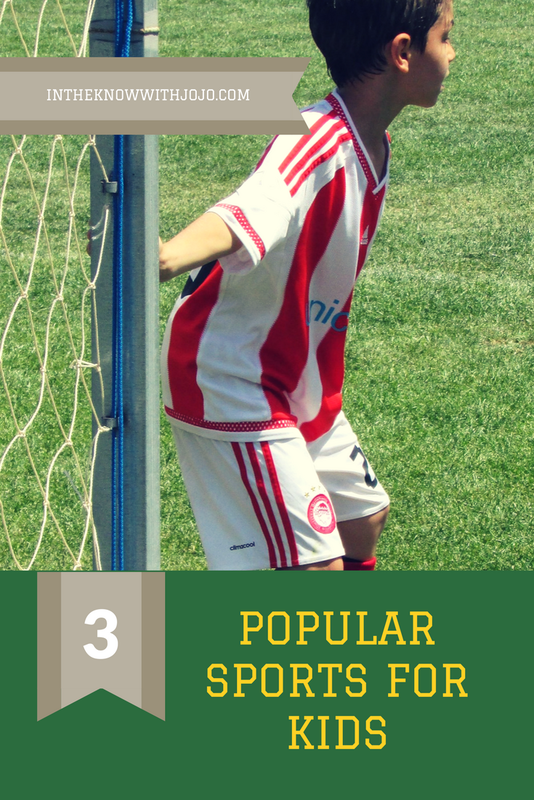 I am constantly trying to teach my kids because so much is expected of little ones in school. I took the bug in resin a step further and started talking about fossils and how a lot of fossils are captured in resin that it is a great way of preserving. That way we could get into our Fossil-Icious book that also included something really cool. We actually got our own little fossils! Fossil-Icious was my oldest sons favorite as he loves fossils! My middle son likes space he was a huge fan of Space-Tacular he loved that it came with real space rocks! I even learned something from Space-Tacular! Do you know what "Space Rocks are called? I sure didn't! They are tektites! I think kids learn so much better when they can see things and touch and feel them. My kids are all visual learners! Our favorite out of all the products was the PBS Kids Crafts: Sticks & Stones! We live in Eastern Kentucky so we explore the great outdoors a lot. We have tons of hills, forests and just wildlife all around us. The Sticks & Stones Crafts was something we could enjoy doing as a family. We took a nature hike I gave each of my kids a bag and asked them to pick up whatever they found interesting in nature. We had rocks, leaves, sticks and pine cones mostly. Then I let the kids open their Sticks & Stones craft kit. They all seemed to enjoy painting rocks the most. There are over 50 activities though that you can choose from to do with your little ones all in this one kit! I like the 3-in-1 smart box grater! My first Superman book, the toddler loves Superman. I like the DC Superheroes Little Library. I like their big book of girl power!